The Audeze LCD-4 flagship headphones are the result of recent advances in materials science and magnet structure research. 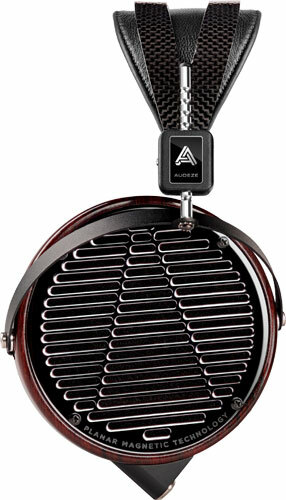 They provide the unique and highly-regarded Audeze sound also found on the LCD-2 and LCD-3, with the fastest transient response for the greatest detail retrieval. 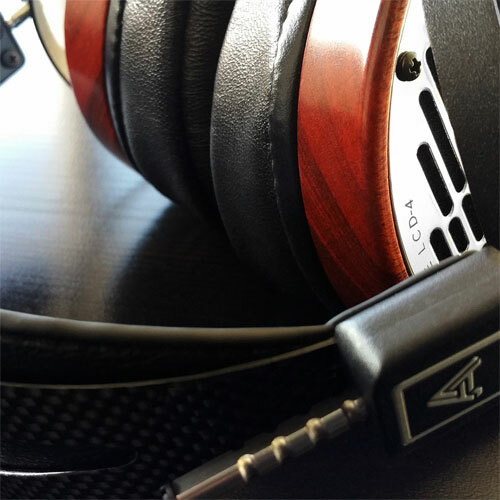 A new double fluxor magnet array provides 1.5 Tesla of magnetic flux density, the highest found in any headphone today, for absolute control and minimal distortion. Fazor technology ensures pristine clarity, focus, and imaging: waveguides placed just outside the magnet structures surrounding the diaphragm guide sound to reduce interference and improve both phase and impulse response. 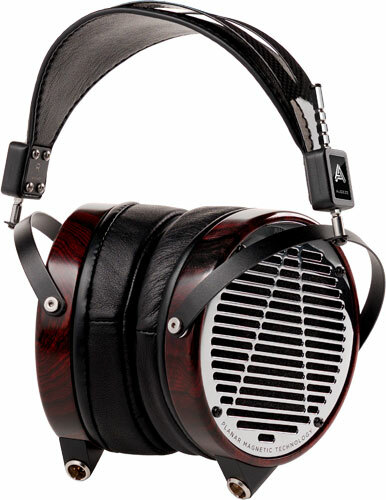 The LCD-4 is available with Zebrano lambskin leather earpads, a new suspension carbon fiber headband for increased comfort, and comes with a rugged travel case. Includes a 1/4 to dual 4-pin mini-XLR headphone cable. An external amplifier or integrated amp must be used.